From Hockomock Sports we share the results of the Franklin High School fall sports results on Friday, Oct 20. – Junior Cassi Ronan registered four points to help the Panthers roll to a big win on the road. Ronan scored a pair of goals and set up two more in a win that qualified Franklin for the state tournament. Freshman Victoria Quinn netted a pair of goals while sophomores Erin Walsh and Olivia Mazukina and freshman Amanda Lewandowski each scored once. 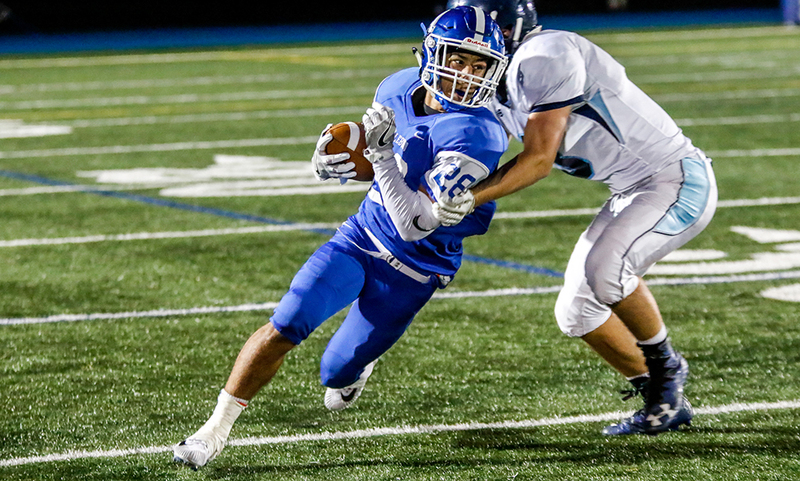 "Not every game can be summed up by just one quarter, but the third quarter of Friday’s contest between Attleboro and Franklin essentially told the story.